In a previous article Real Estate Investment Trusts (REIT) and Umbrella Partnership Real Estate Investment Trusts (UPREIT) were discussed in the “realm” of a 1031 like kind exchange. As a follow up to such article, the article below will discuss some potential benefits regarding an UPREIT as well as potential disadvantages or items for consideration and potential concern. As always, if you are considering a potential transaction such as a 1031 like kind exchange, UPREIT or other you should consult your tax attorney, business attorney or other attorney regarding the matter. The article below is for informational purposes only. If the investor invests in the UPREIT, the investor may enjoy a deferral of capital gain and depreciation recapture as long as the UPREIT continues to hold the investment property, and of course the investor must continue to hold their interest in the operating partnership. Thus, given the right circumstances, an UPREIT can provide a potential exit strategy for investors that wish to defer taxes and get “out” of a situation whereby they own real property and may feel like a real estate manager, or rather are tired of being the property manager. Therefore, an investor may be able to diversify their real estate tax portfolio while also deferring taxes, which makes the UPREIT a potentially tempting investment for many property owners who enjoy holding real estate as investment, but wish to no longer only own a few pieces of real estate and/or be responsible for their upkeep, the leasing etc. Of course there are risks associated with an UPREIT and some of the potential risks that should be considered are stated and discussed below. You must keep in mind that if you exchange into an UPREIT you no longer own the real estate, you would now own a security. Further, you cannot use a 1031 like kind exchange to get out of the UPREIT and invest into other real property, and the sale or other disposition of your interest in the UPREIT is likely to result in a taxable transaction, whereby you would then recognize the deferred capital gain and any necessary depreciation recapture. In terms of control, you must understand and accept that the UPREIT will control the asset they 1031 exchange and therefore will control the sale or disposition of the asset. As stated above the sale or disposition of the asset may lead to the recognition of capital gain and depreciation recapture by the investor. You may find an UPREIT whereby those in control, or the sponsor agrees or guarantees to not trigger a taxable event (gain) for specific period of time, while others will not promise anything. If you have questions regarding these transactions, speak with a your advisors, such as a tax attorney, business attorney or other tax professional. 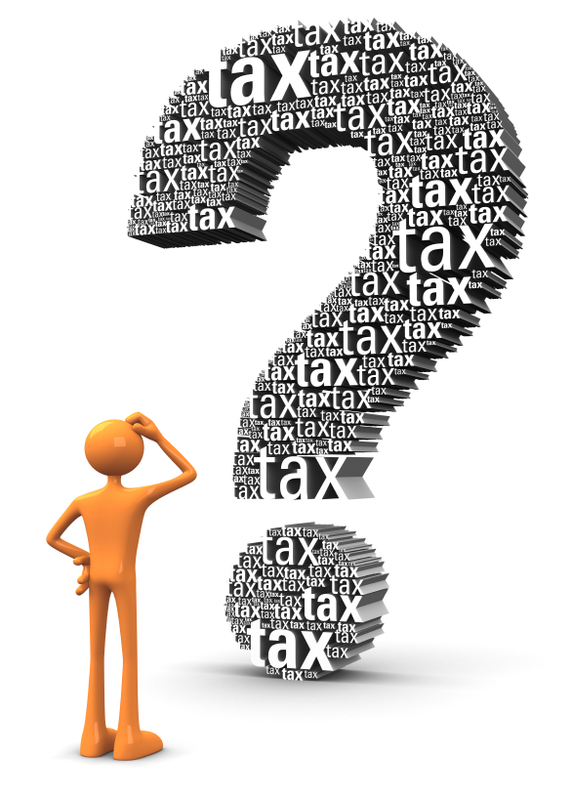 You can receive a free consultation with a Denver tax attorney by contacting The McGuire Law Firm. Denver IRS Wage Garnishment What is a 941 Tax Return?